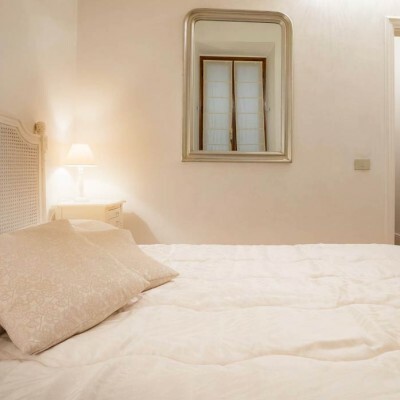 If you are looking for an apartment in Florence where you can enjoy the wonders of this beautiful city in total comfort and tranquility then il Gigliolo is the perfect solution. 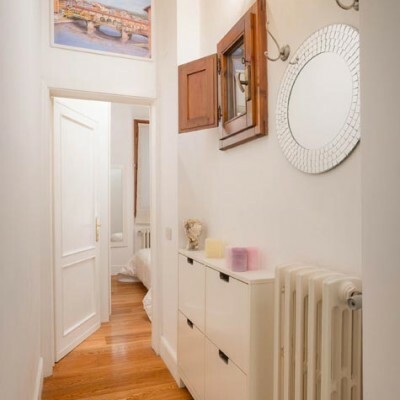 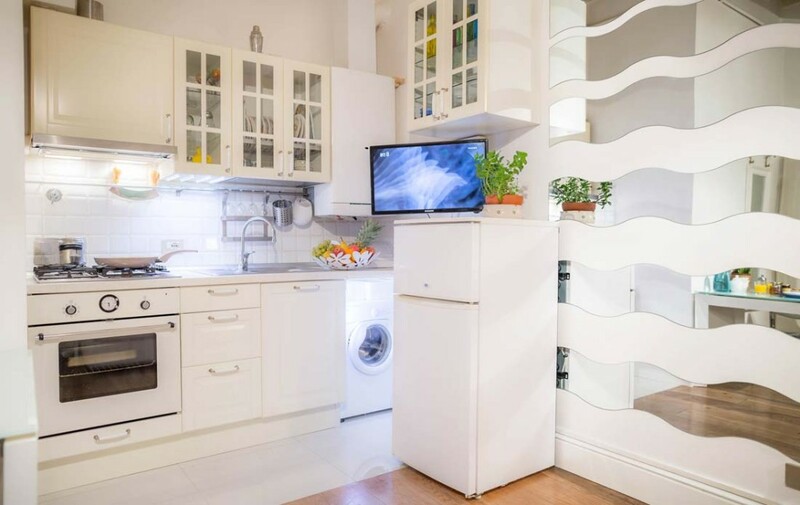 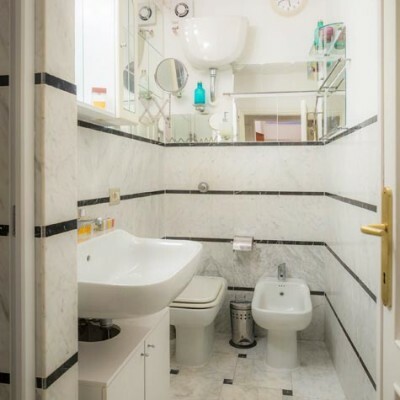 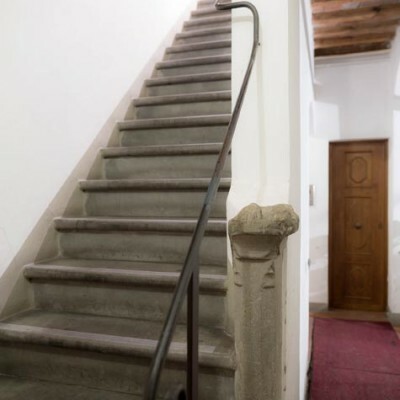 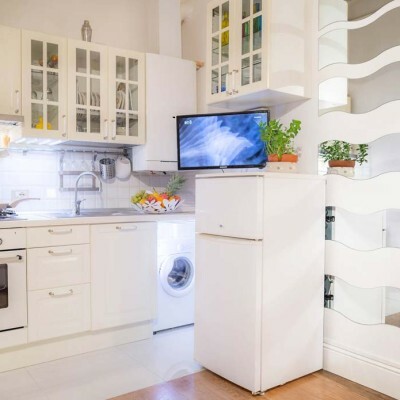 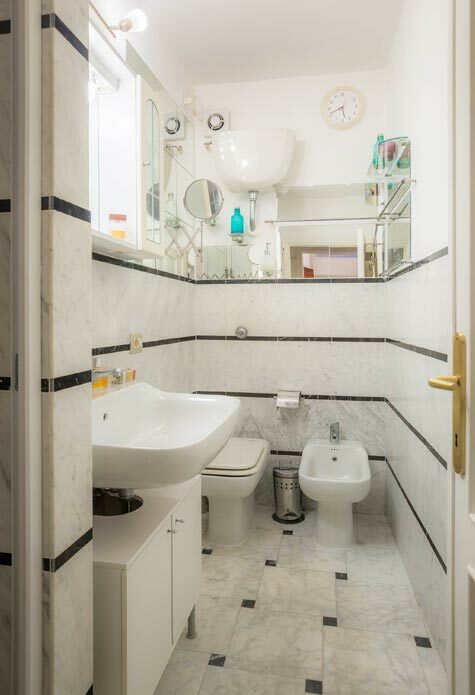 This elegant apartment is located on the 1° floor of Via Chiasso degli Armati 2. 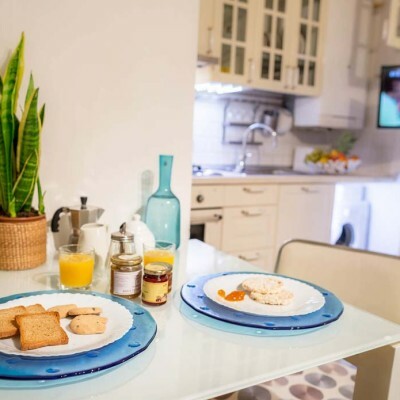 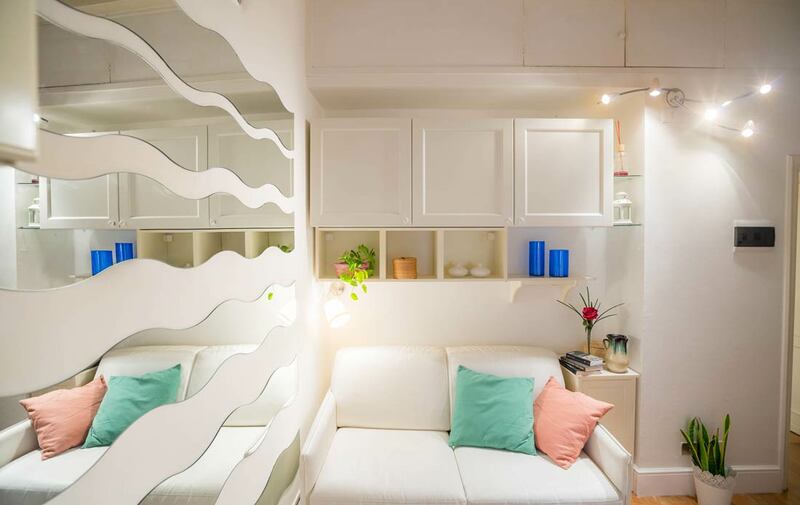 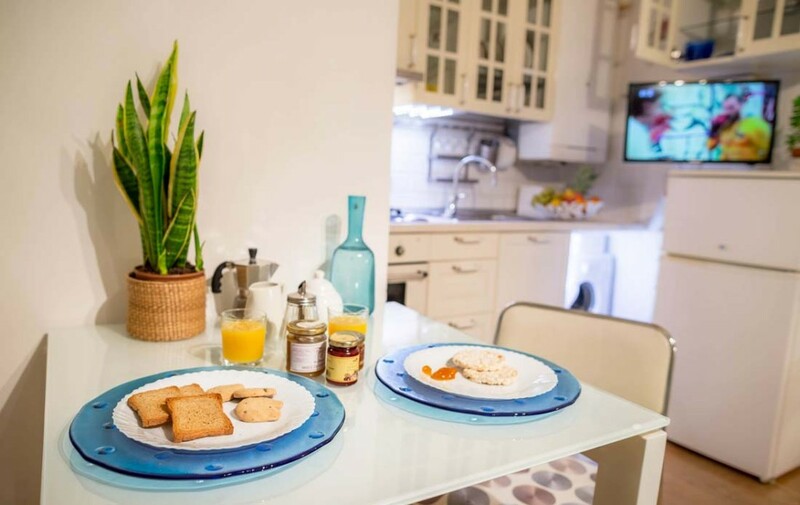 This one bedroom apartment, with a sofa bed, is the perfect choice for couples or a family with a small child. 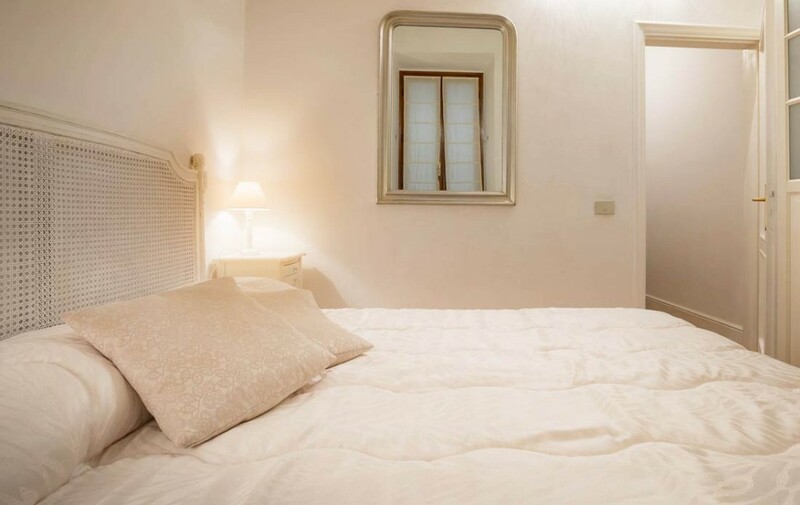 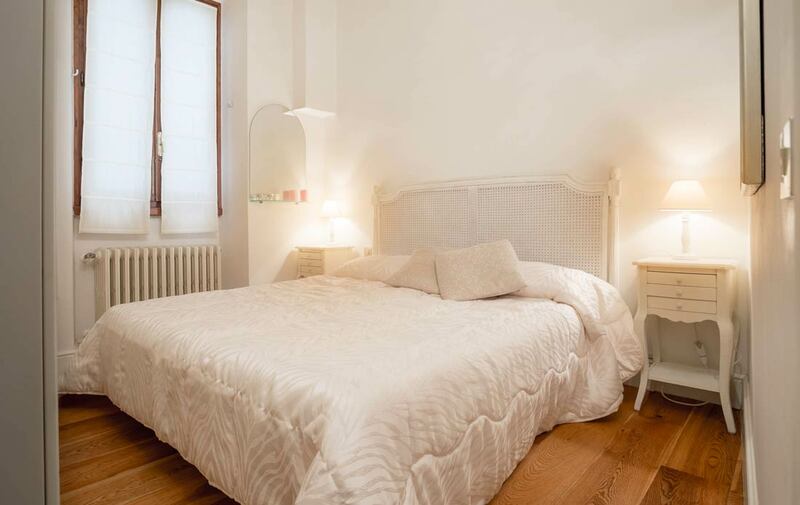 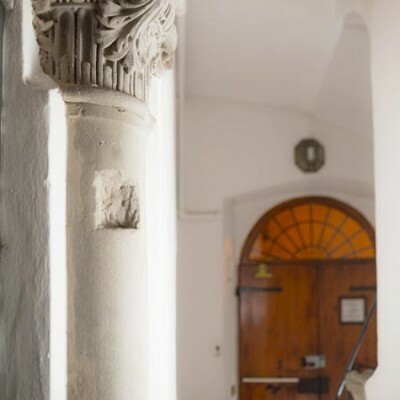 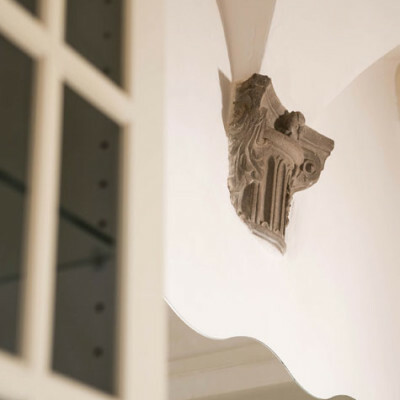 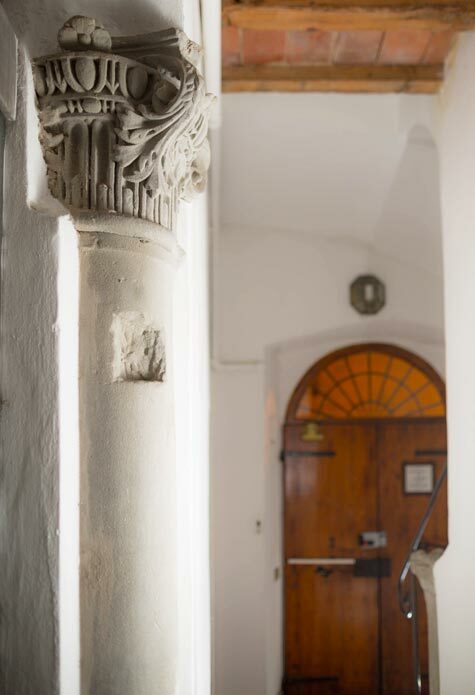 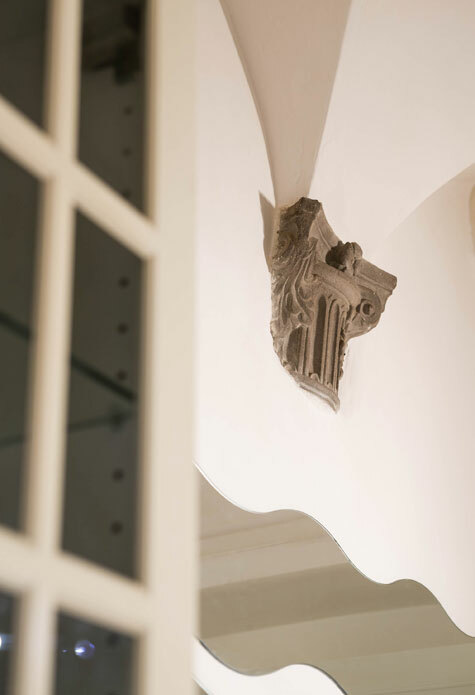 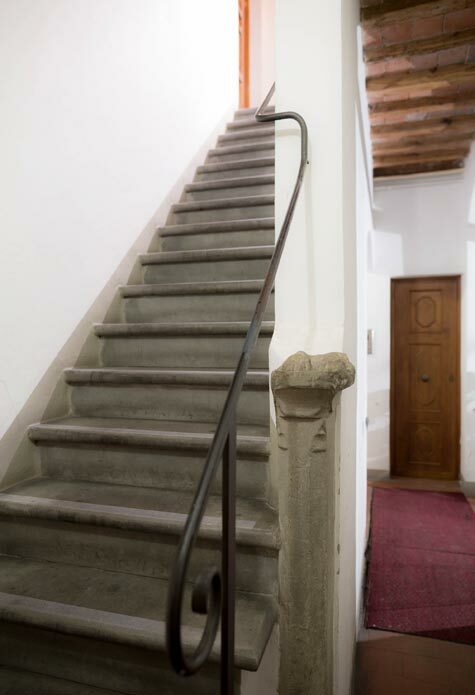 Just steps from the beautiful cathedral of Santa Maria Novella and the main train station in the heart of Florence, Il Gigliolo is perfect spot to stay while exploring the wonders of this beautiful Renaissance city. 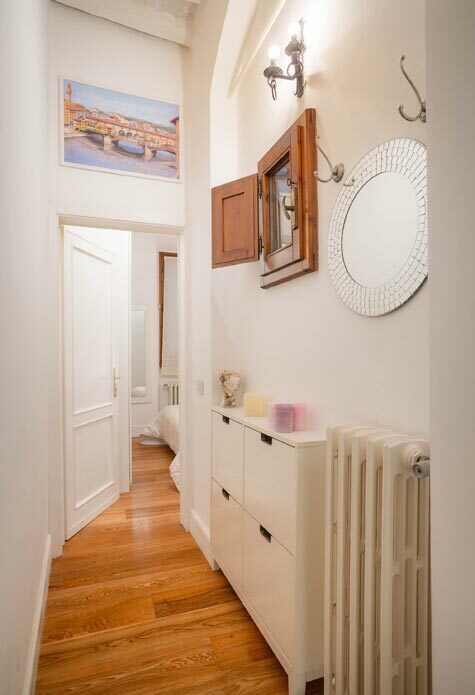 The perfect mix of old and new in a fascinating setting.